Limited time offer, includes: Resort Accommodation, PADI Open Water Course, Rental Gear. 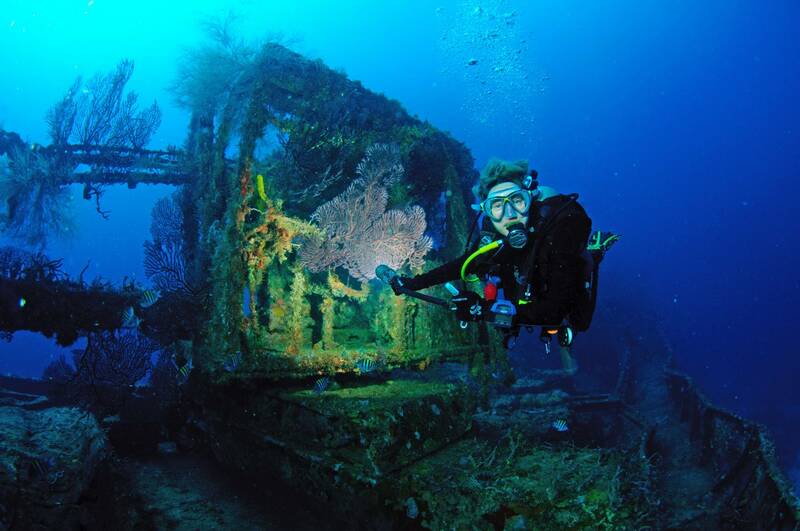 Stay at Grenada's #1 Dive Resort and learn how to dive from our fun and safe PADI professionals. Explore Grenada's beautiful Rainforests, Waterfalls, Beaches and amazing Underwater World. This usually takes approx. 3 - 4 days. You can use your other days to explore the beauty of Grenada or dive some more!